FREE IS MY LIFE: FREE Kindle eBook "The Day No One Played Together: A Story About Compromise"
FREE Kindle eBook "The Day No One Played Together: A Story About Compromise"
Jadyn and Genesis want to play together but neither one wants to play what the other wants to. What will they do? Will they be able to brainstorm and find a way to play together? Will they play alone? 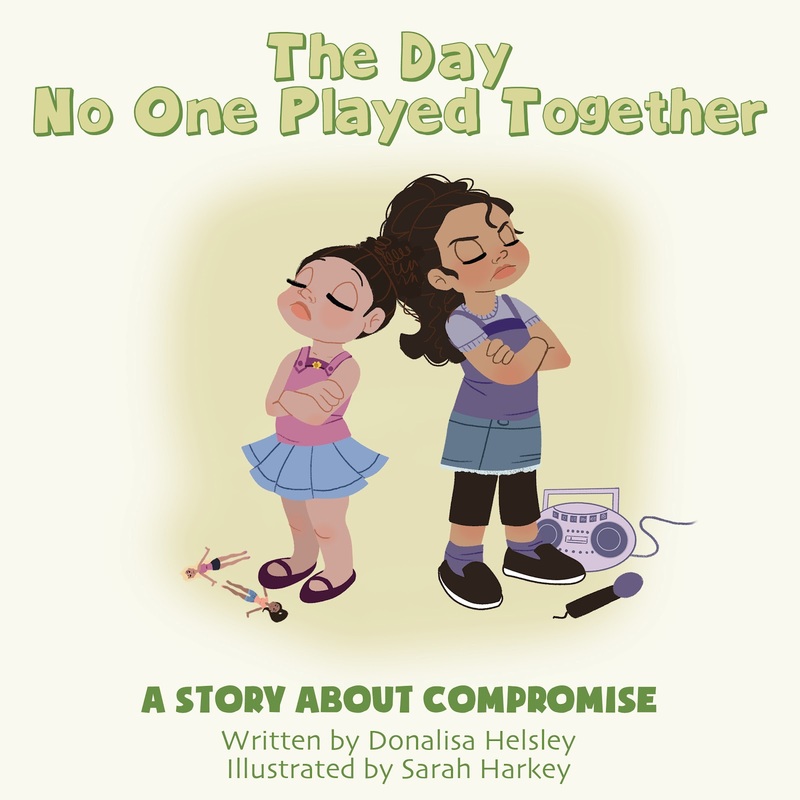 "The Day No One Played Together" teaches an important lesson in a fun way. Join these sisters in the first of their series. FREE Kindle ebooks on Amazon.com can revert back to the normal price at anytime. So if you want this Kindle ebook, get it now.